The other members of the Lokpal include four former High Court judges, including a woman judge, and four former civil servants. Retired Supreme Court judge Pinaki Chandra Ghose is the country's first Lokpal, or the anti-corruption ombudsman. His appointment has been cleared by President Ram Nath Kovind. 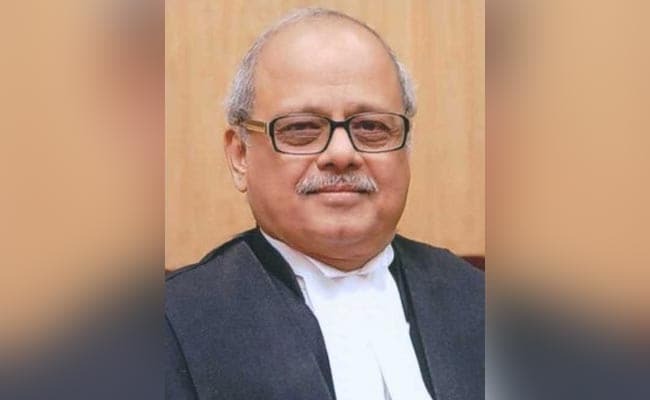 Former Chief Justices - Dilip B Bhosale, Pradip Kumar Mohanty, Abhilasha Kumari - besides sitting Chief Justice of Chhattisgarh High Court Ajay Kumar Tripathi have been appointed as judicial members in the anti-corruption ombudsman, the communique issued by Rashtrapati Bhavan said. "The above appointments will take effect from the dates they assume charge of their respective offices," the communique said. The selection was made weeks after the February-end deadline set by the Supreme Court. Justice Ghose's name was finalised and recommended by the Selection Committee led by Prime Minister Narendra Modi last week. The panel to choose the candidates -- headed by the prime minister -- includes the Lok Sabha speaker, leader of the opposition in the lower house, the Chief Justice of India or any judge of the Supreme court he nominates, and an eminent jurist who could be nominated by the President or any other member. President Ram Nath Kovind nominated Mukul Rohatgi, a former Attorney General, as the ''eminent jurist''. Passed in 2013, the Lokpal Act involves the setting up of a Lokpal at the Centre and Lokayuktas in states to look into cases of corruption against certain categories of public servants.